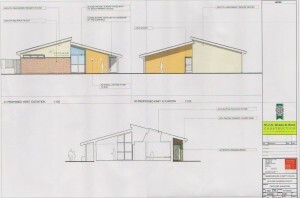 The Pembrokeshire County Council changing village is being constructed by WJG Evans and should be finished in August. It is one of the best improvements over the past few years and represents a £500,000 investment. 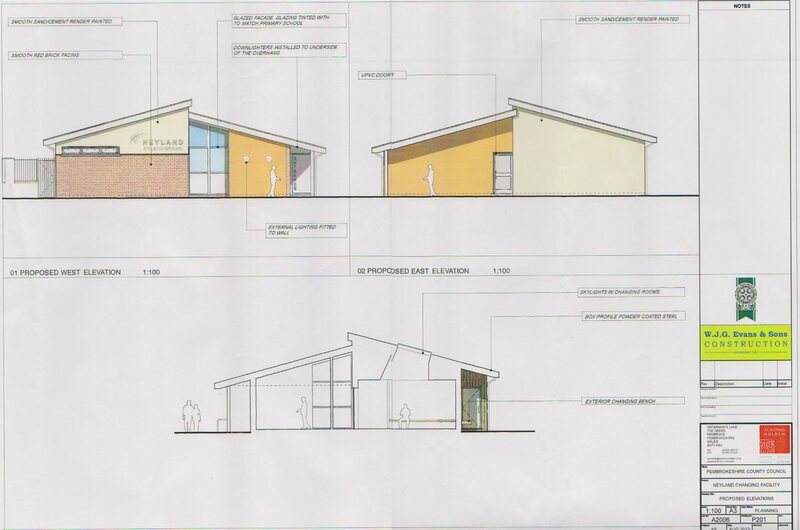 The new building will house four changing rooms and a gym and replaced the dilapidated old pool and stand.